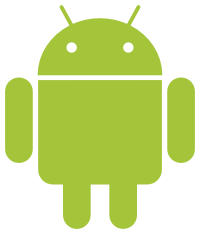 One of the top reasons why users love Android devices is because they are easy to use. Another reason is the fact that there are a lot of ways to customize your Android device. You can quickly change the look and feel of your device’s interface, disable autocorrect so you no longer have to send embarrassing or awkward messages, launch the right app when you need it, make your battery last longer, or tweak your connection settings, so you don’t go over your data limit. Android also offers a lot of features, most of which you never knew your phone had, to help you manage your device quickly and smoothly. In this article, we give you 20 of the best Android tips to help you maximize your Android device. Take note that most of these Android tips apply for most Android versions, but some features only work on devices running on Android 6.0 Marshmallow or later. These best Android tips should work on all Android devices, no matter who your device’s manufacturer is –Samsung, Huawei, Google, Xiaomi, etc. 1. Keep Notifications At Bay. We all want to be connected and reachable at all times, which is among the primary reasons why we got a smartphone. However, there are times when we want some quiet time and privacy, away from the hubbub of modern city life. Sometimes you don’t want to be notified every time there’s an update or change in one of your apps. Android 8.0 Nougat has made it easy to manage notifications and gain some peacetime. Just tap the warning that pops up and reschedules it after 15 minutes or up to 2 hours later. Notification Dots also appear on app icons, so you can see if the app has unread notifications, and you can choose to view the notifications or dismiss it anytime. Android Marshmallow also offers several ways to manage notifications with the Do Not Disturb mode. 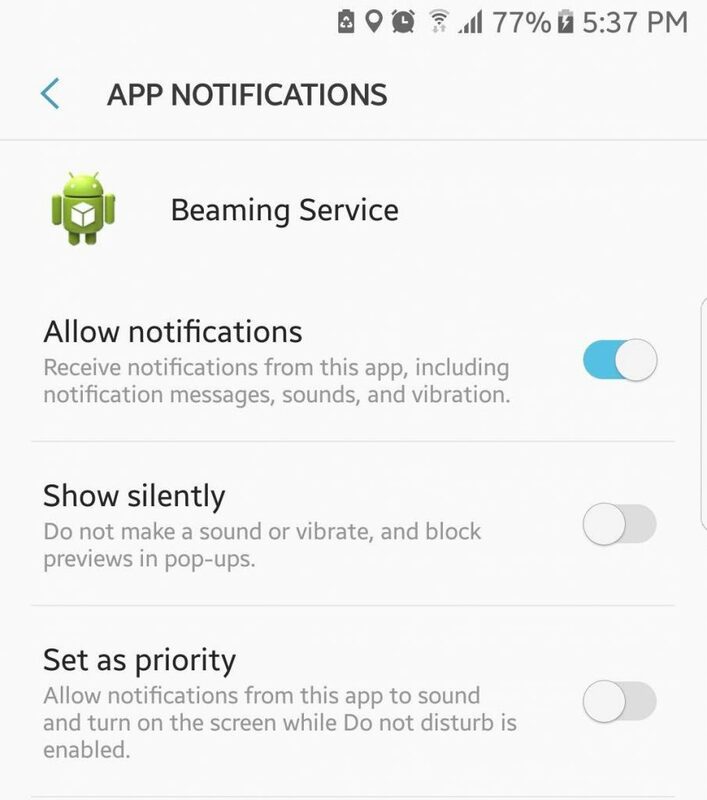 You can set your device to Total Silence (blocks all incoming calls, messages, and notifications), Alarms Only (blocks everything except alarms), and Priority Only (only allows notifications, calls, messages, and reminders that you want to receive). Nothing is more annoying than having pre-installed apps sitting on your phone and eating up storage space. There is no way to uninstall these bloatware apps unless you decide to root your phone, which is not easy to do. What you can do is disable them to stop them from sending notifications and installing updates that only eat up storage space. If you’re using mobile data or a limited data plan every month, you might want to track your data usage to avoid going over your limit. Fortunately, Android makes it easy to monitor how much data you are using and which apps are using the most data. 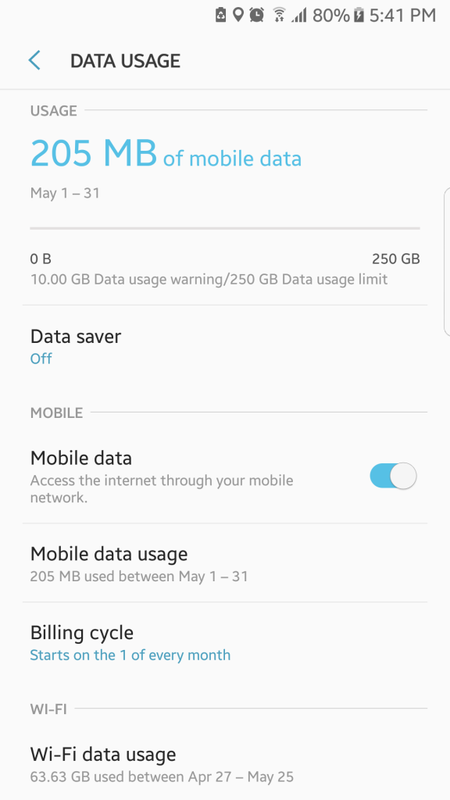 With this information, you can plan your data consumption more effectively and set up limits so you don’t have to pay for the extra data you might consume. You can track your Internet usage in the Connection settings under the main settings menu. You can also use third-party apps to monitor your usage monthly, weekly or even daily. Are you consuming too much data? You might not even know it, but your device could be using too much data in the background. 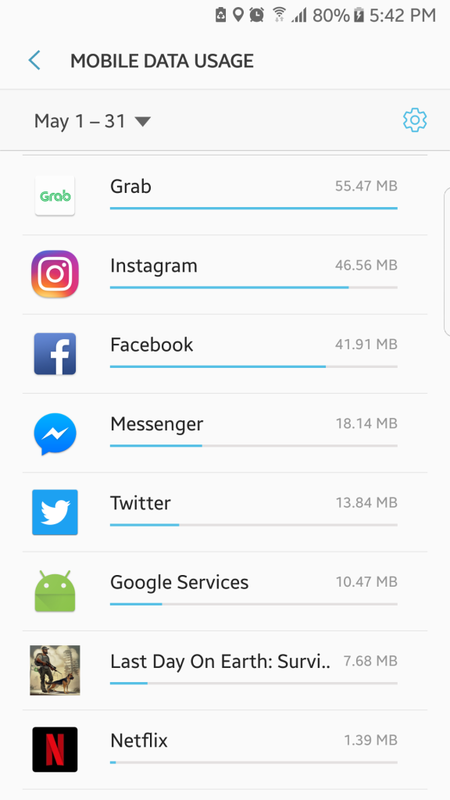 To know which apps are the culprit, check your data usage in your device’s Settings menu. 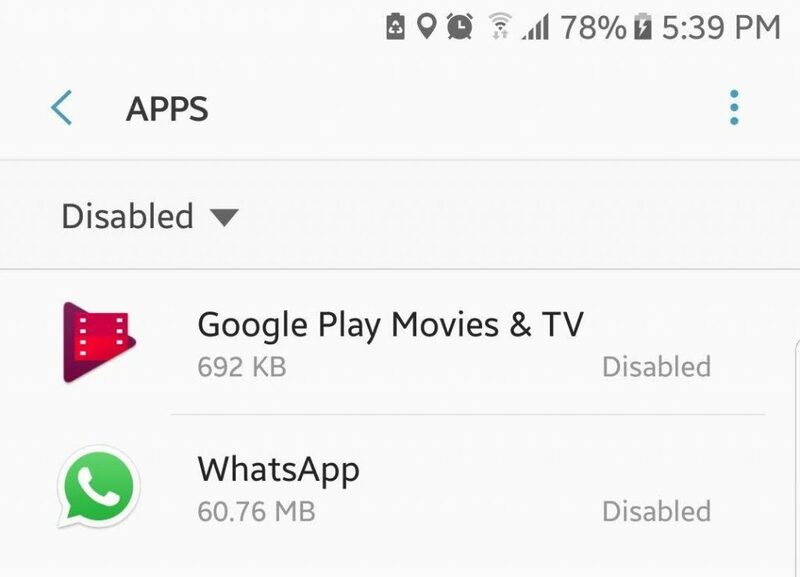 You will see which apps are using the most data, then disable background data for the worst offenders. It is also a good habit to switch to Wi-Fi when it is available. You might have noticed that when you tap a link or try to open a new photo on a new device, you’re usually prompted to choose which app you want to use to open it and if you wish to use that app ‘always’ or ‘just once.’ If you chose ‘always’ but decided you want to use another app instead, don’t worry because you’re not stuck with it. You can always change your default apps under Settings. 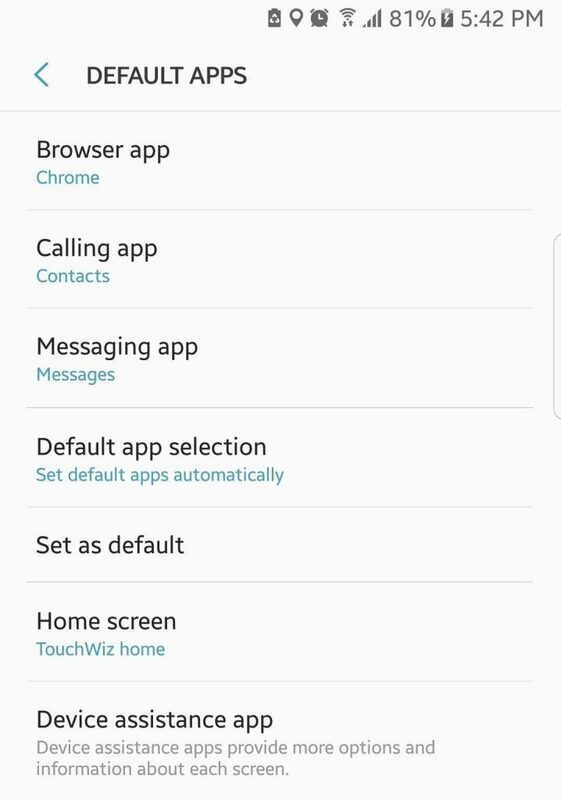 Just navigate to applications, and you will see which apps are set as defaults. Depending on what Android version your device is running on, you can either clear the defaults one-by-one or in one go. 6. Save Some Battery Juice. Saving your battery life is essential, especially if you’re always out and about, with no extra battery and no access to a power outlet. Android offers a lot of simple ways to save on battery life. You can reduce your data usage and restrict the number of apps that are running in the background. Use Wi-Fi instead of mobile data as much as possible and turn off Bluetooth when you’re not using it. There are also third-party apps that help you save battery life like Outbyte Android Care. 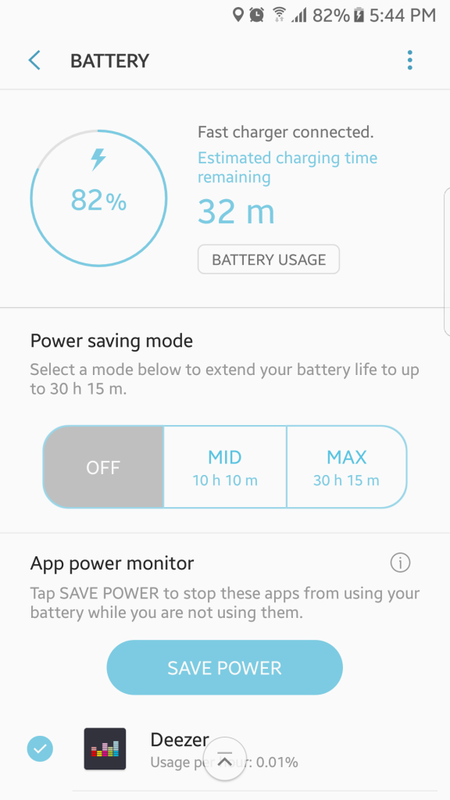 This app extends your battery life for as much as two hours, as well as clean out junk files from your device. 7. Free Up Some Storage Space. Storage space is very precious, no matter what device you are using. 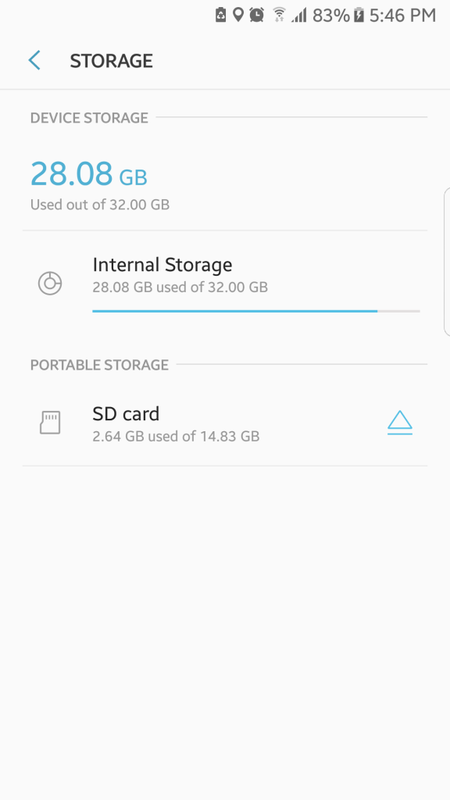 Even if you use a microSD card, your Android device’s internal memory can still fill up very fast if you install a lot of apps, take a lot of pictures, or shoot a lot of videos. 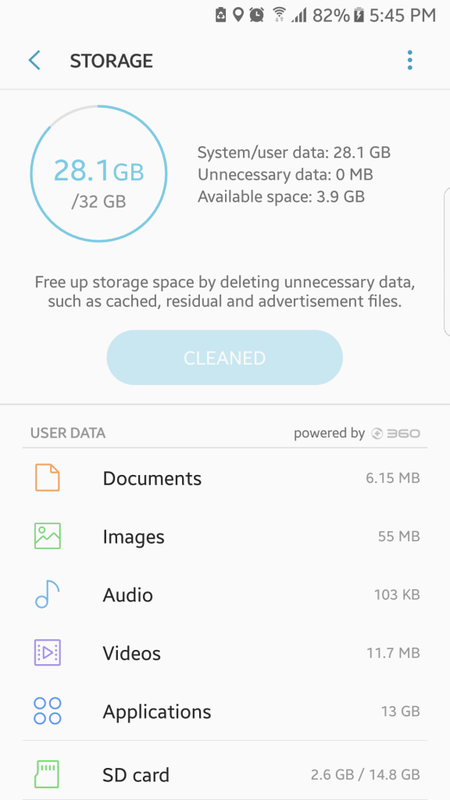 You can free up some space by uninstalling apps you don’t often use, moving your photos and videos to the cloud or copying them to your computer, deleting your apps’ cached data, and removing junk files from your device. You can also use a microSD card to store your files, movies, music, and photos. You can just easily swap it for an empty microSD card when it gets filled up. 8. Find Your File Manager. If your device is running on Android Marshmallow, you can use Android’s file manager to manage your files and folders. With the file manager, it will be easier to organize your data and to delete those that you don’t need, freeing up some space on your device. Accessing Android’s file manager will also let you know how much storage space you are using and how much space is left. The file manager is an excellent way to manage files that are usually hidden away or not easily accessible on your smartphone. Want to get instant information about the weather or today’s currency conversion rate? Do you need to have an overview of your calendar appointments or have quick access to music controls? If you want to access information without having to tap several buttons on your device, the easiest way is to add widgets to your home screen. Many apps offer widgets that provide helpful information with a single tap. There are fitness, productivity, calendar, messaging and navigation widgets, among others. One of the great things about Android is that you can always change something that you don’t like something that’s interesting or helpful for you, without the need to root your device. Using an Android Launcher is one of the ways to change your device interface’s look and feel. 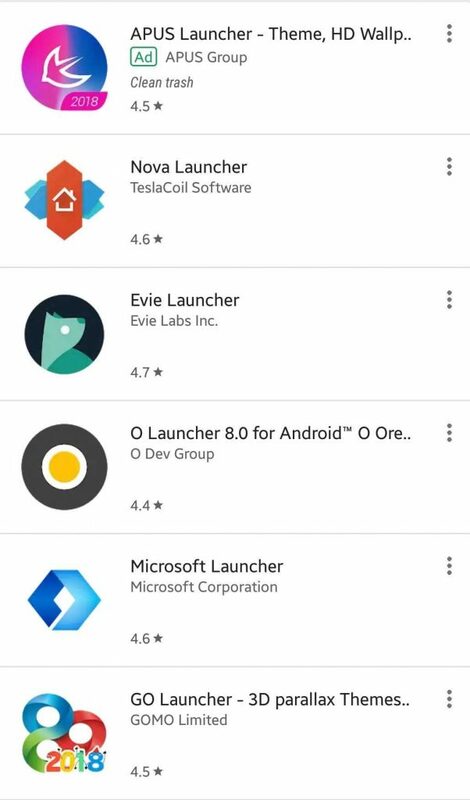 There are many Android Launchers you can download from Google Play Store, and you can choose which one is perfect for you. 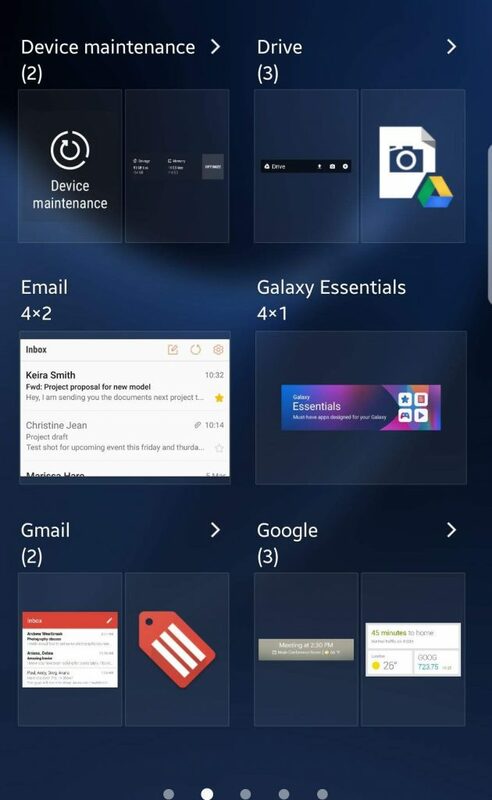 You can use the launcher to manage your apps, add gesture controls, and customize your home screen. 11. Transfer Your Data To A New Device. Switching from one mobile device to another can be tedious, but Android makes it a lot simpler to transfer your data like contacts, apps, pictures, and videos. 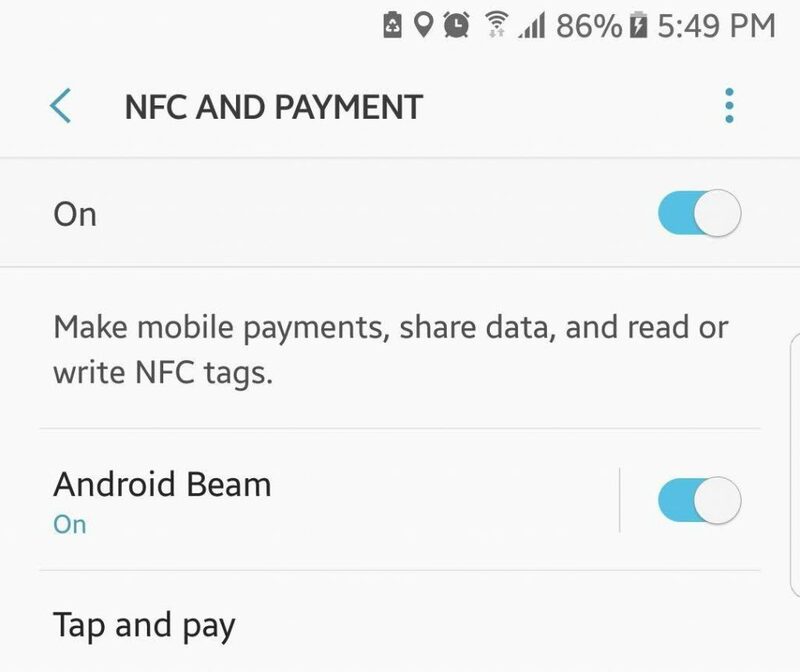 If your machine is running on Android Lollipop or later, you can use a feature called Tap and Go to transfer your data using NFC or Near Field Communication. Transferring files using NFC is more natural and faster, though you might have to find a different way of moving over your photos because NFC doesn’t transfer them. If all else fails, you can always use a good old USB cable and your computer to back up your files and move them to your new device. Whether you want to take a picture of your screen or your game to share with your friends, taking a screenshot on your mobile device is very easy with Android. For most Android devices, all you have to do is to press and hold the Power/Lock button and the Home button at the same time until you hear the camera shutter sound. For devices with a soft key for a Home button, you need to hold down the Power/Lock and Volume down buttons. The screenshots are automatically saved to your gallery, which you can share through email, messaging apps, or social media. Carriers used to charge an extra fee if you want to use your device as a mobile hotspot. Now, this feature is mostly free. 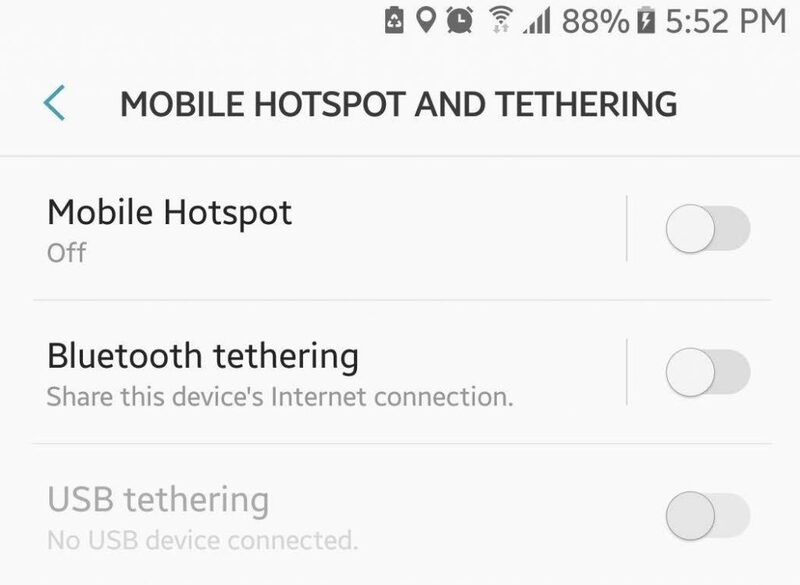 All you have to do is go to your device’s connection settings and turn on the tethering feature. You can choose to enable the mobile hotspot via Wi-Fi, Bluetooth, and USB. For users that are still being charged with their carriers, several third-party apps turn devices into a mobile hotspot for free. Just remember that turning on your mobile hotspot will use up your mobile data. There have been some high-profile security issues recently, not only for Android but other operating systems as well. Security has become an essential aspect that Android has been working on to help keep you, your device, and your data safe. In line with the company’s efforts to improve online security for users, Google Play Protect was launched for Android 8.0 Nougat. 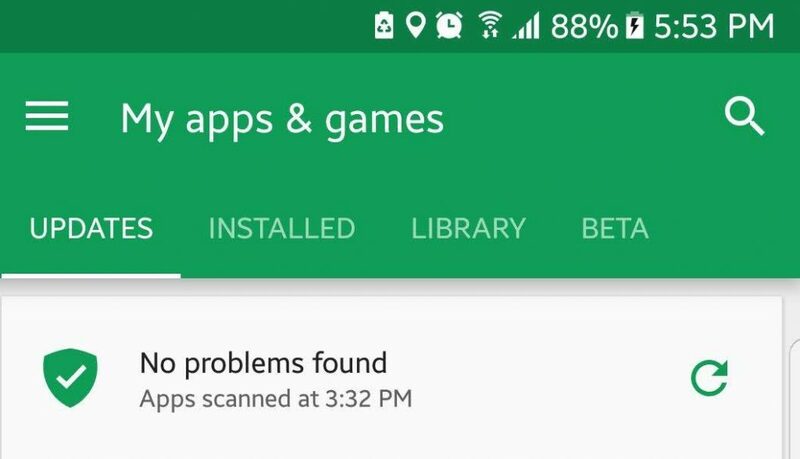 This feature continuously scans the apps on Google Play Store to make sure that they are legit. 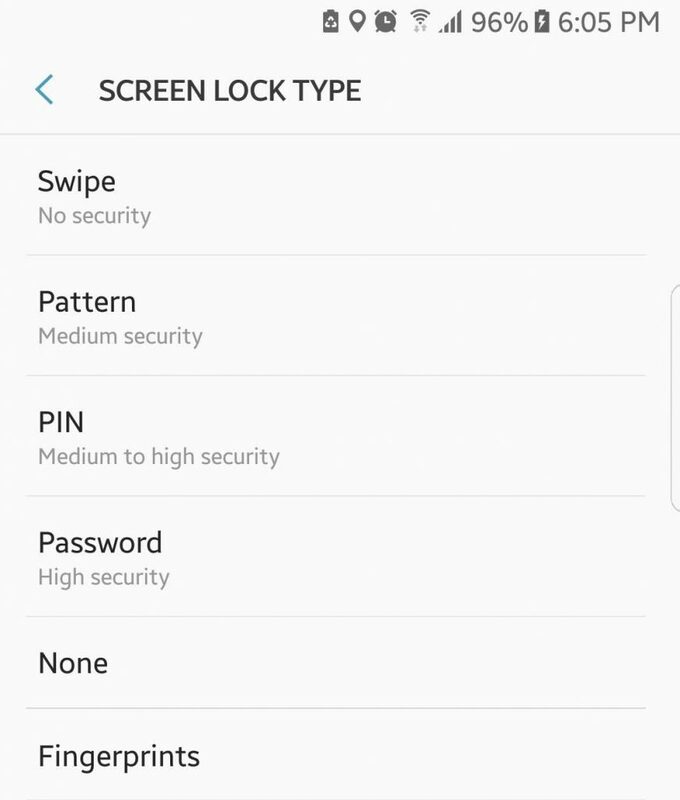 Android also allows you to revisit your app permissions, encrypt your device (or a part of it), lock your device remotely to avoid unauthorized access, and set up automatic lock after a certain period. Was your device lost or stolen? It’s not the end of the world, yet. 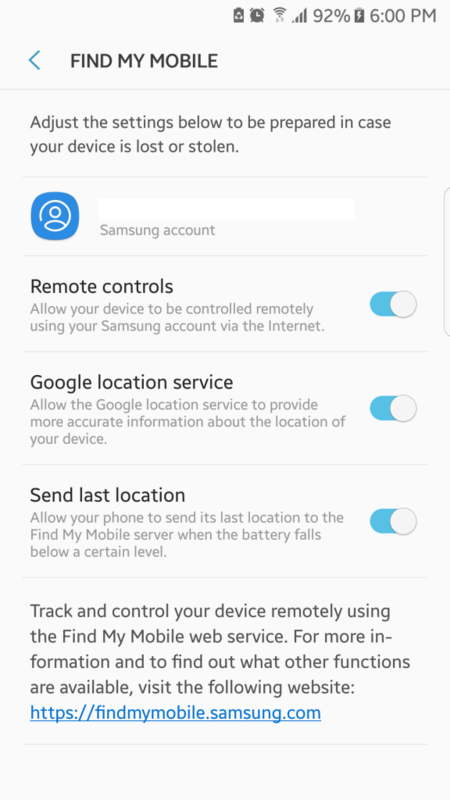 You can use Find My Device, previously known as Android Device Manager, to track your phone’s location, lock it remotely, send a message to anyone who finds it or reset your device to factory settings. In case you just misplaced it, you can try ringing your phone first for 5 minutes (it will ring even if it’s in Silent mode) before locking or resetting your phone. Resetting means wiping out all the data on your device, and there’s no way for you to get them back (unless you have an online backup). 16. Set Up Google Smart Lock. 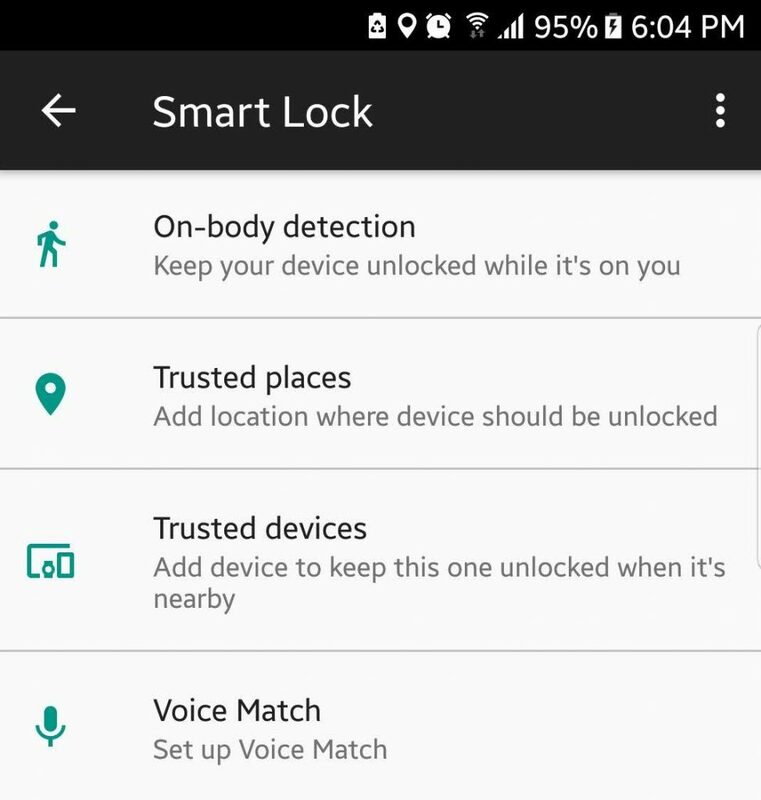 If you’re tired of having to unlock your phone or device every time you need to use it, you can set up Google Smart Lock or Android Smart Lock on your device. It lets you personalize your settings, so it stays unlocked in specific locations or circumstances, such as when you’re at home or in the office. This way, you don’t have to keep opening your phone whenever it goes idle. 17. Customize Your Lock Screen. When you lock your screen, you can choose what type of password you want to unlock it with: pattern, pin code, or mixed. You can also decide whether you want notifications to be displayed when the phone is locked and how much info you want to appear on the screen. If you’re not satisfied with the pre-installed themes or wallpapers on your device, you can download more themes, widgets, and wallpapers that is according to your preferences. Are you using your device to send out emails or type long texts? You might want to install a third-party keyboard designed to make typing more comfortable and faster. There are a lot of third-party keyboards to help improve your typing experience. These keyboards come with gesture typing, voice typing, smarter auto-correct features, tracing features, emoji shortcuts, and other useful features. You can also install a more advanced keyboard, but most of them are paid apps. However, if you do a lot of typing, spending a few dollars could be worth it. 19. Improve (or Disable) Autocorrect. Autocorrect can be annoying, and we’ve all had our share of sending awkward messages that sometimes don’t make sense. Luckily, you can tweak your settings to add your lingo to the dictionary, so you don’t have to hit the delete key when you’re typing messages continually. You can also let your keyboard learn from you so that the words you use become familiar with it and starts using them. If you hate autocorrect, you can disable it altogether and forget it exists. Rooting your device solves a lot of problems like running and installing apps that require a rooted device, getting rid of pesky bloatware, backing up your device totally, overclocking and underclocking, and so much more. The term may sound intimidating, but the process is a lot simpler. Plus, you’ll get many benefits by rooting your device. The necessary thing to do is to back up your device correctly and follow the rooting instructions to a T.
These top Android tips are designed to make your digital life more exciting and convenient. What’s your favorite among these top Android features? Let us know in the comments! Copyright © Software Tested 2018 All rights reserved. | CoverNews by AF themes.